My name is Andreea and I am developing EarthKeepers as a green care project and way of living. My journey into the world of green care began in 2015 when I moved to a more rural area in the peak district. Being greeted by sheep each morning by my car, hearing the owls right by my bedroom window at night and being serenaded by birds daily I began to notice nature a lot more than when I lived in London. I decided to try my hand at growing my own herbs which went well, then tried growing tomatoes and strawberries (semi failed) and decided to get me some chickens. Being a children’s social worker, I needed something that would give me a little respite from the stress of the job and being in nature did that for me. At that moment in my life unfortunately my mental health took a turn for the worst and I was struggling with anxiety and depression in all it’s ugly forms, I needed to take time out from work. Because of my mental health I also took time out from leaving the house and began to lose touch with nature as a result. My GP advised me to go for walks (something which seemed like a huge task in itself at the time) and suggested I get a dog to help me if I felt I could be responsible enough to keep a dog happy and healthy. So I did just that and Loki, my 2 year old Labradoodle became very much a part of me. I always said she was the one to take me out for walks not the other way around, she forced me to connect back with nature and people, and I began getting my life back on track as a result. This journey, although tough, was what sparked me to want to share my experience with others also going through a difficult time in their lives, nature, I feel, has healed me. Since then I have gained a professional diploma in Social and Therapeutic Horticulture, qualified as a Reiki healer, began working as a project facilitator at the Wilderness Foundation (along with my assistant Loki who is a great therapy dog) and am on my way to living off grid completely (stay tuned). What I learned was that by learning to care for the land and living creatures on it, you learn to care for yourself and others around you, leading to a more healthier life. 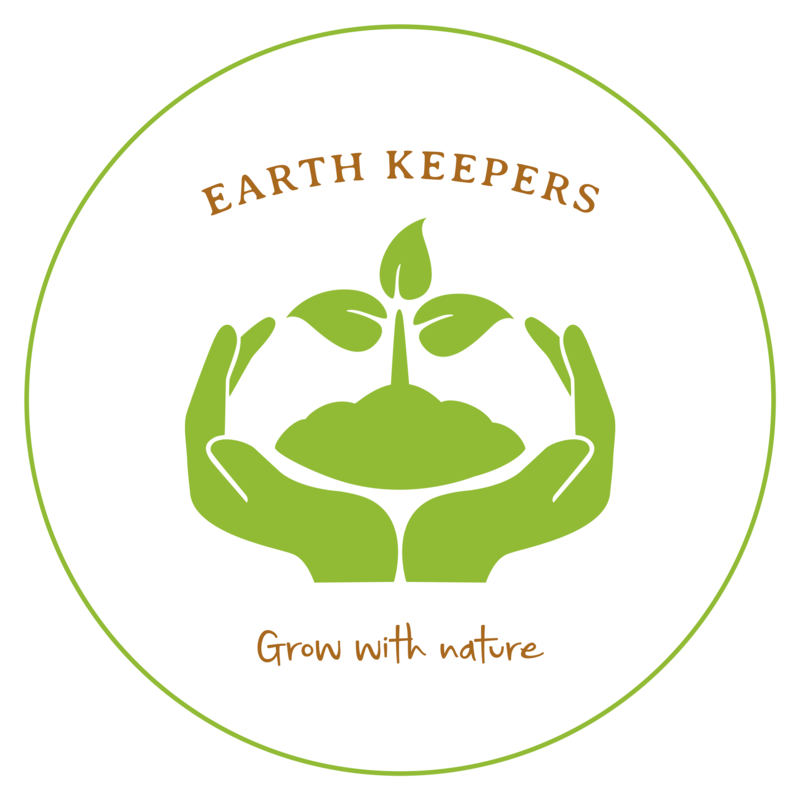 EarthKeepers aims to teach children and young people as well as adults, how to engage with our natural environment using social and therapeutic horticulture, outdoor exploration and animal care. As well as using horticulture, EarthKeepers will be utilising various methods of upcycling and animal rescue in order to reflect the Seventh Generation principle which you can read more about on this website. Hi having a fond association for the Peak District, am interested in how the project unfolds. I love this idea. I hope that everything is working out for you and that your strength continues to grow.